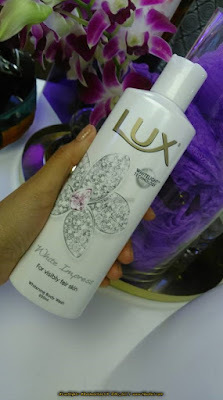 #LuxNights A Perfect DIY Pampering, Every Busy Gals Need. 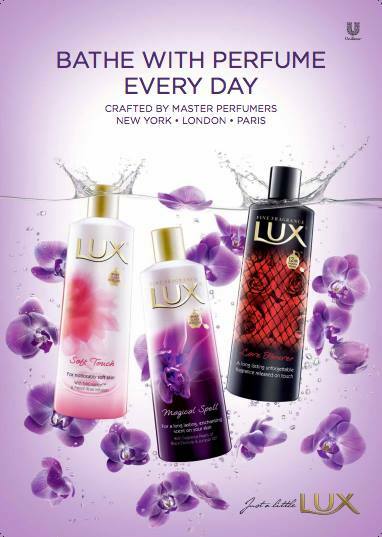 There’s no better time to be a woman than right now. It’s a moment to celebrate, as we watch women like you leading meetings and conquering the most challenging of tasks, always dressed in an unapologetic-ally feminine fashion. 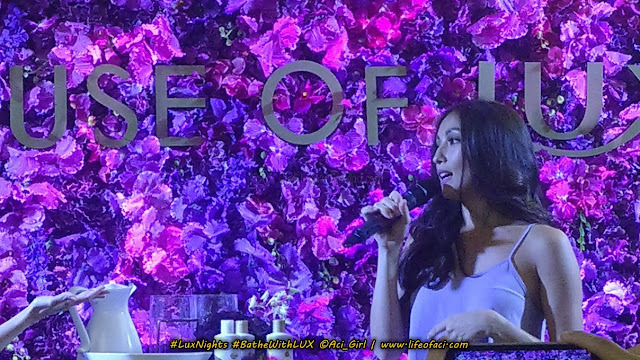 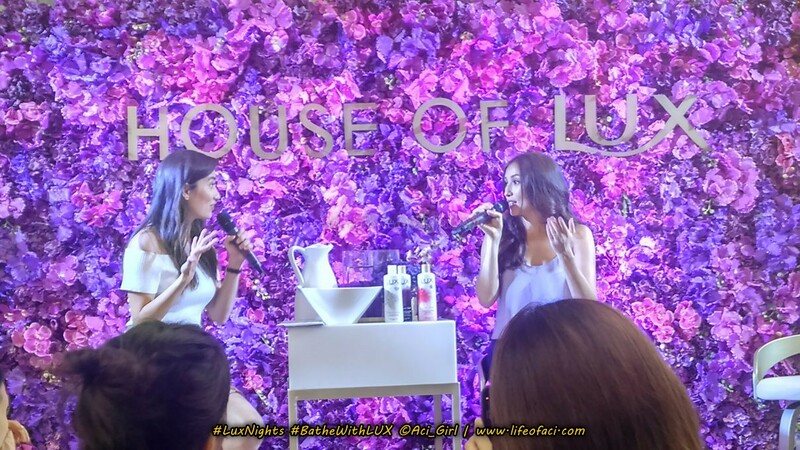 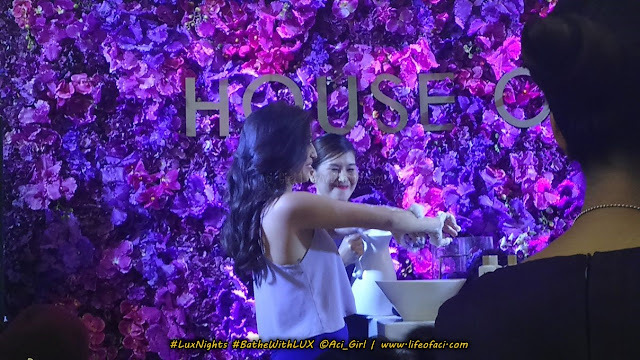 Solenn showing how Lux Nights steps 1,2,3 is done. 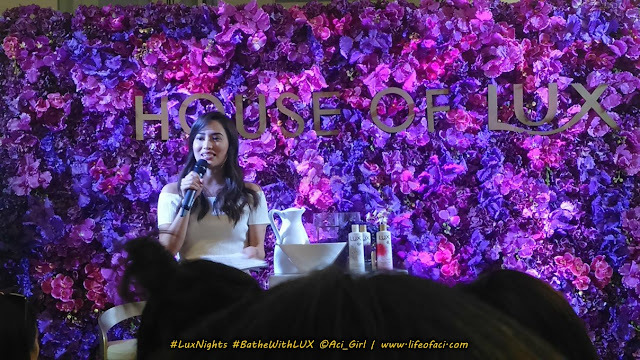 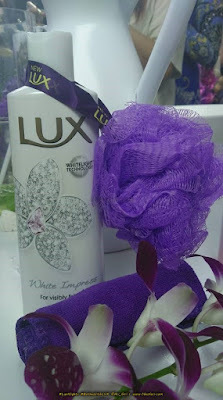 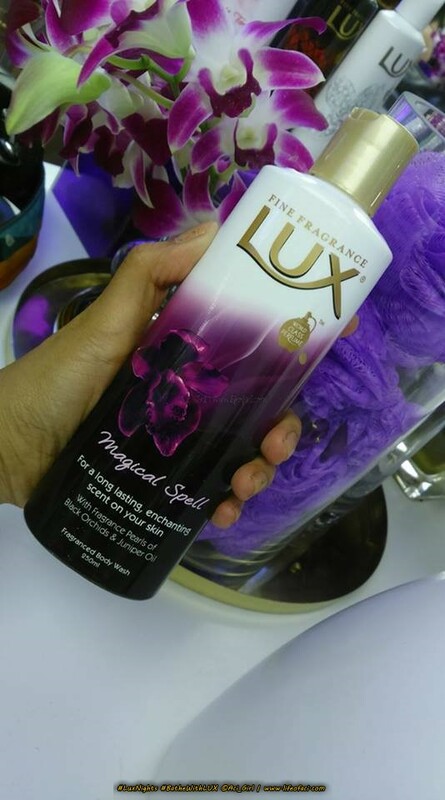 Wondering what LUX Body Wash is Solenn's favorite? 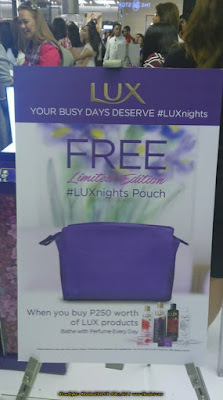 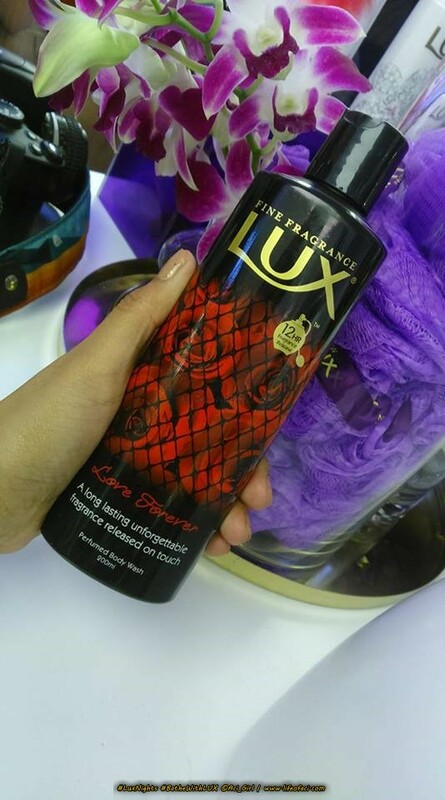 Free Limited Edition #LUXnights Pouch when you buy P250.00 worth of LUX products.